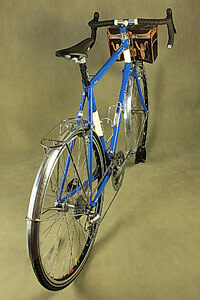 The hiker, rambler, or AUDAX bike. Available as a road or touring type frame and fork. Constructed with with “Columbus Spirit for Lugs” OS diameter or XL tube sizes. Also available in Lucentezza finish. The keeper of the craft. 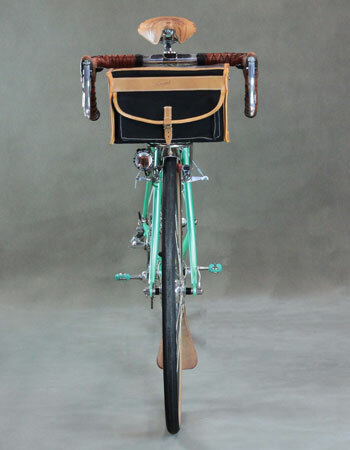 A contemporary traditional lugged frame. Constructed with “Columbus Spirit for Lugs” OS diameter tube sizes. Also available in Lucentezza finish. My favorite morning ride is through the hills of the D'Aguilar range and in part, the Manorina National Park. The Bell birds (Manorina melanophrys) chime out their calls as I ride past. The Manorina frame allows smaller lighter riders to enjoy custom made-to-measure compact geometry lugged frames constructed using Llewellyn proprietary design and Llewllyn OS compact lugs. Constructed with with “Columbus Spirit for Lugs” OS diameter tube sizes. The inspiration behind this name came from the word ‘Cadenza’ which is an impassioned improvisation played by a virtuoso soloist toward the end of a musical performance. Constructed with XL diameter tube sizes for big and or solid riders. Inquire about optional Columbus XCr Stainless tubing later in 2010. Also available in Lucentezza finish. 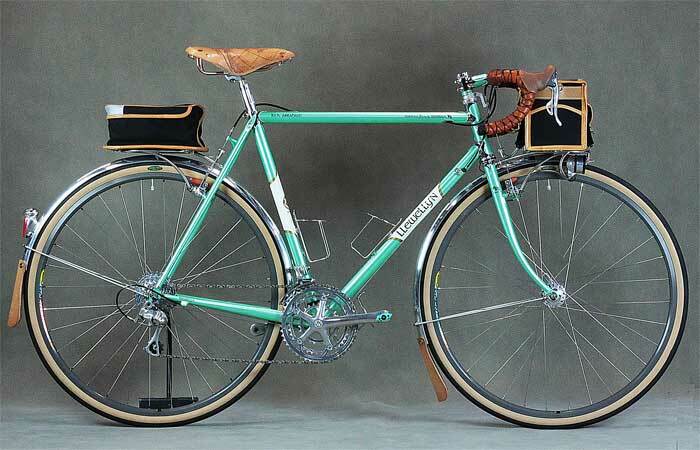 The same frame as the “Cadenzia” but with a sloping top tube. Constructed with XL diameter tube sizes for big and or solid riders. Also available in Lucentezza finish.